D.C. police have released home surveillance video of eight men suspected of stealing more than $5,000 worth of TVs, tablet computers, bed duvets and clothing from a home on Leroy Place Northwest, near Connecticut Avenue, on Saturday, March 9. Should we be searching for hidden spy cameras in Airbnbs? 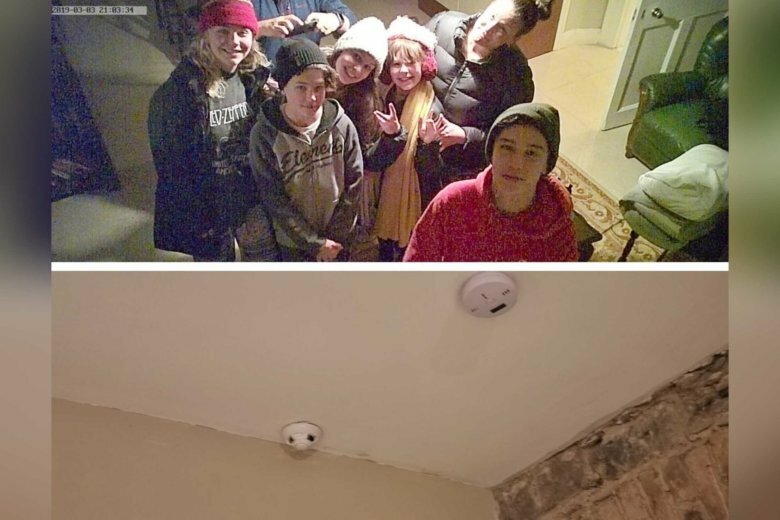 After arriving at their Airbnb in Cork, Ireland, a family from New Zealand made an unsettling discovery: a hidden camera, livestreaming from the living room. 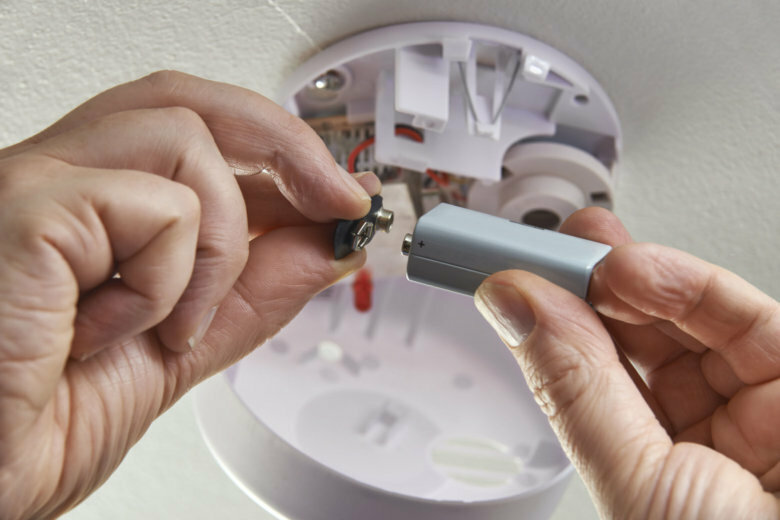 The likelihood your Airbnb rental has a smoke detector might depend on whether smoking is allowed in the venue, according to a new study from Johns Hopkins University. But the results may surprise you. 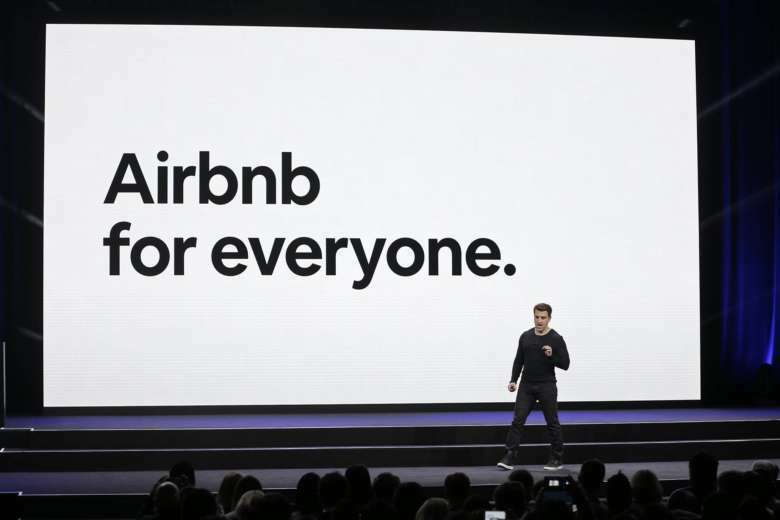 Airbnb says hosts in the District earned a total of $96 million through the home-sharing service in 2018 — up from $82 million the year before. 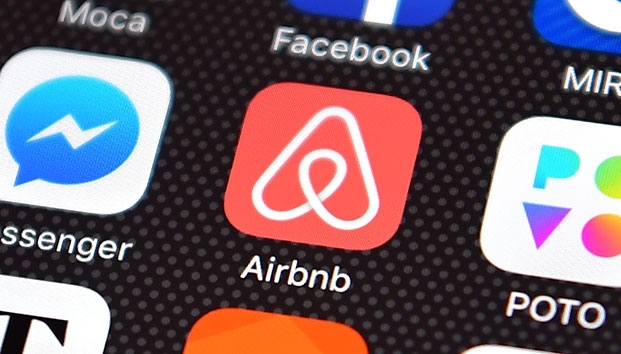 D.C. is set to impose new regulations on Airbnb hosts that the company says will hurt business. 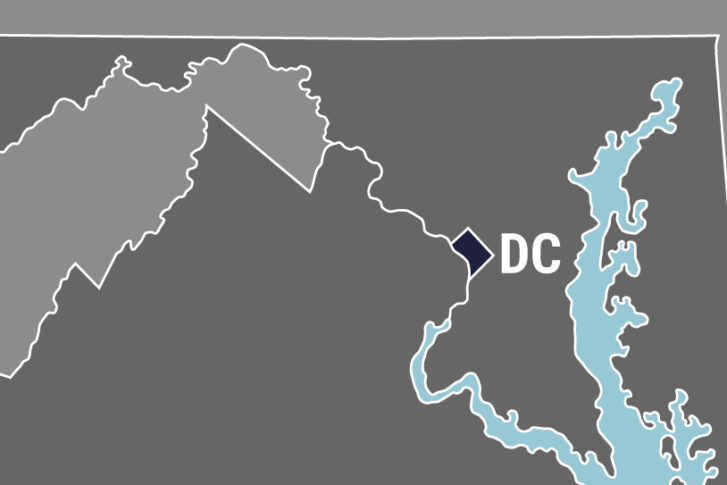 Maryland homeowners who rented their property using a home-sharing website generated around $57 million in income in 2018. 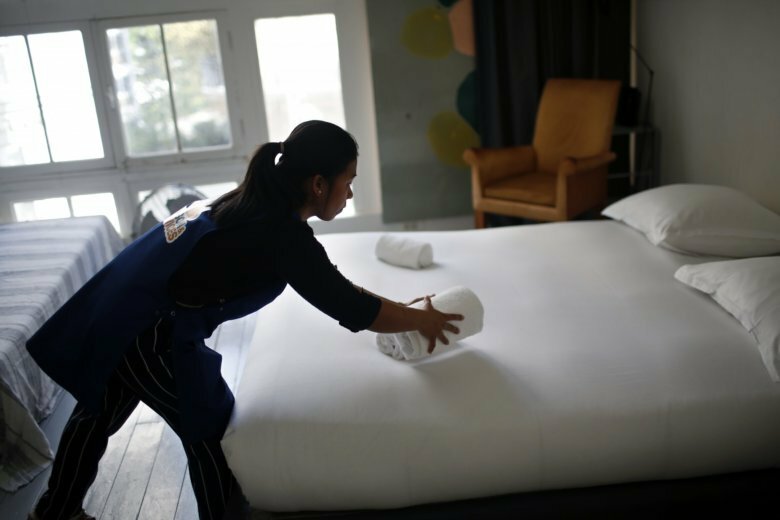 The D.C. bill would restrict short-term rentals to a property owner’s primary residence and limit rentals to 90 days a year. Changes may be coming to Airbnb-type rentals in D.C.
A move to amend short term rental rules in D.C. is making its way through the city council. 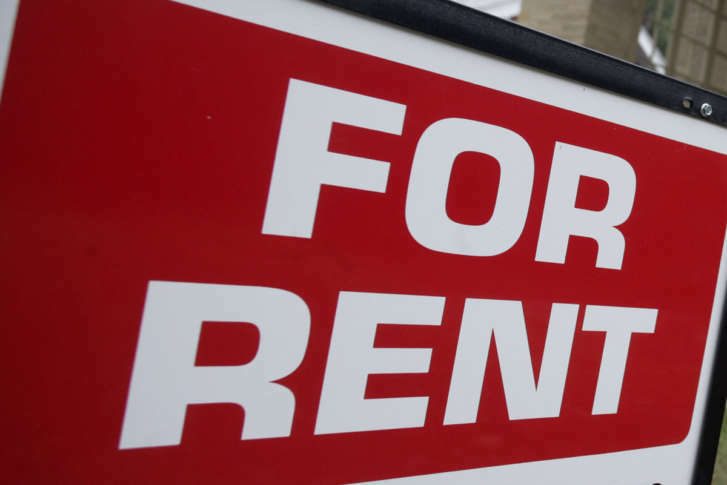 The effort would create a scheme for licensing the rentals, allow the rentals to take place only in a homeowner’s primary residence and limit the rentals to a total of 90 days a year. The Attorney General’s office says it has received complaints from tenants about safety concerns and frequent disruption from noisy and rowdy short-term guests. 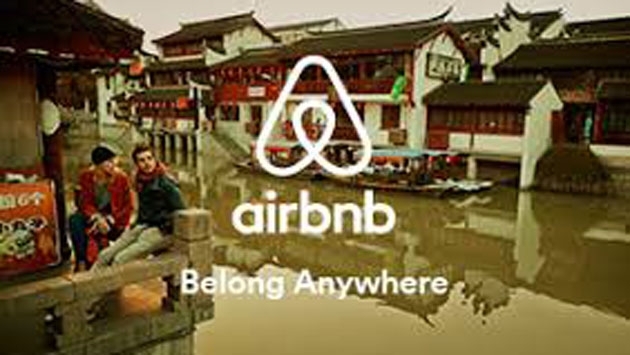 Is owning an Airbnb a smart investment? 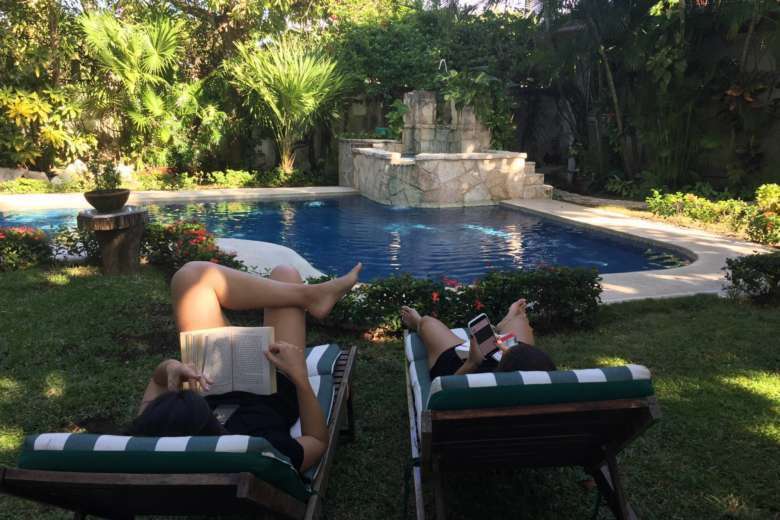 It’s easy to see the rise in popularity of Airbnb and other online vacation rental sites and think it’s a good idea to buy a property dedicated to short-term housing. 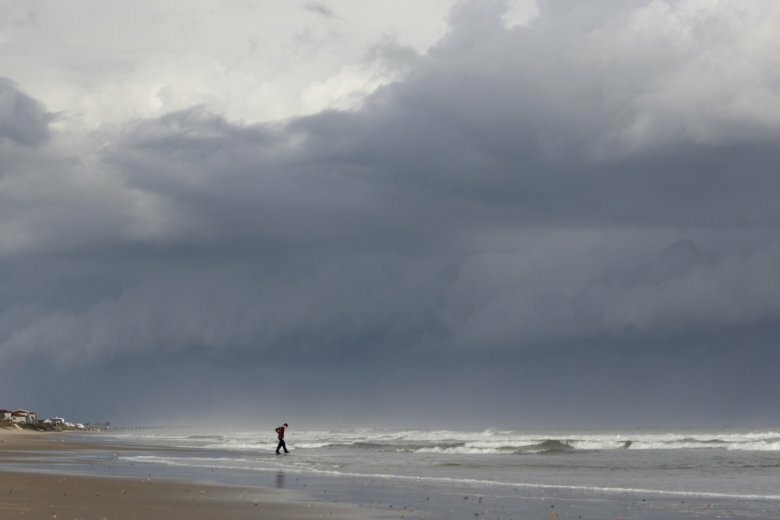 But that strategy may not be as simple or lucrative as it seems, experts warn. 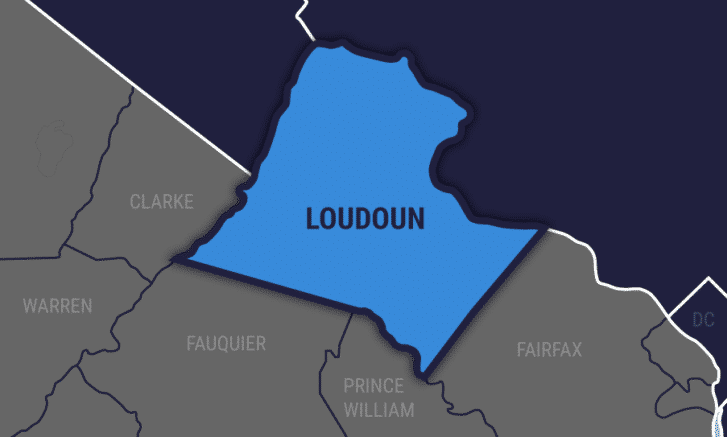 The Loudoun County, Virginia, homeowner was charged with brandishing a firearm and abduction, following a night in which Airbnb guests hosted an apparently rowdy party. The company is citing its community values as grounds to cut ties with participants of the rallies, which stemmed from a protest last year to protect Confederate statues — which included neo-Nazi groups — but exploded in violence. 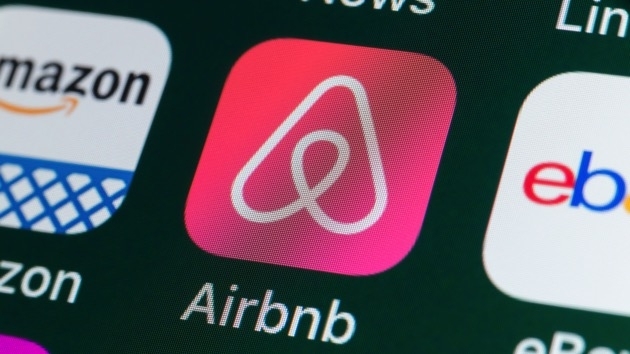 Herndon, Virginia officials are pushing to regulate websites like Airbnb, through tightening rules on short-terms rentals. After more than a year of study, Fairfax County has approved new rules for people who rent out their homes through websites, such as Airbnb and FlipKey. The new rules go into effect Oct. 1 and come up with some restrictions.